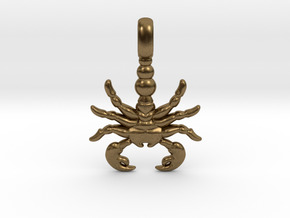 $19.94 by SYMBOLICA JEWELRY | Symbol Heritage Formed Into 3D Jewelry. 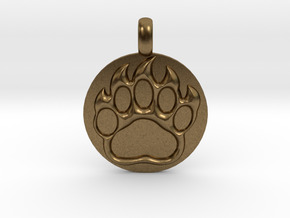 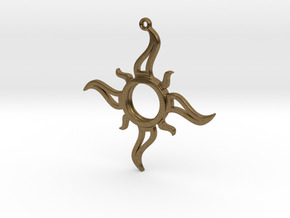 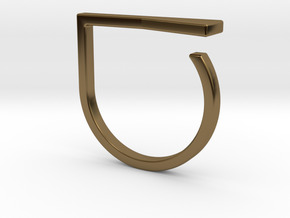 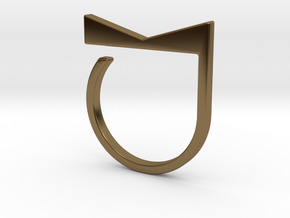 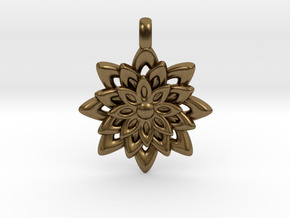 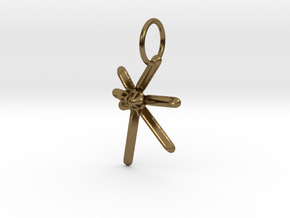 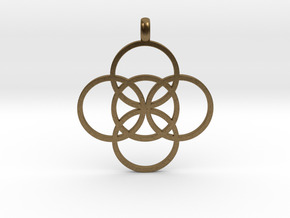 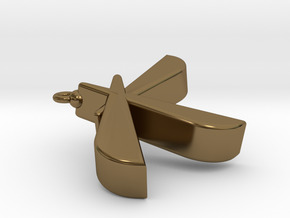 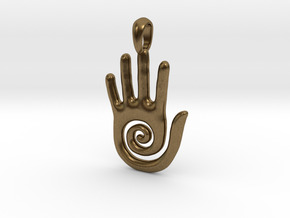 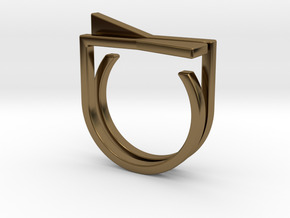 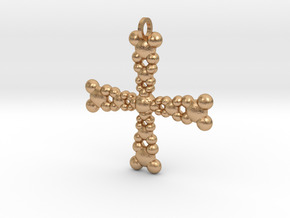 $24.23 by SYMBOLICA JEWELRY | Symbol Heritage Formed Into 3D Jewelry. 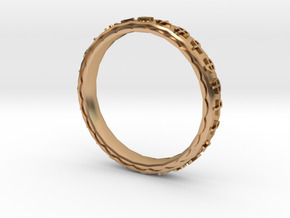 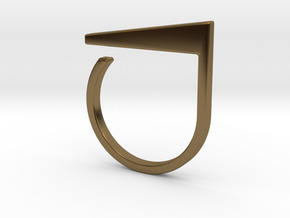 Adjustable ring. 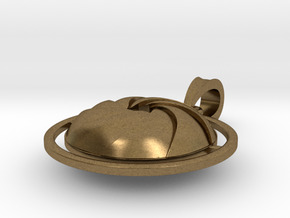 Basic set 3. 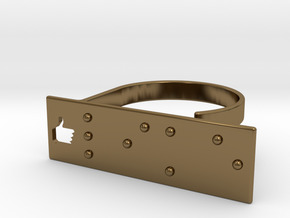 Adjustable ring. 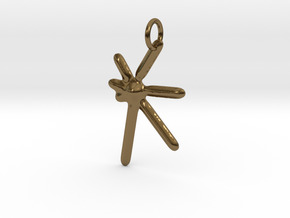 Basic set 4. Adjustable ring. 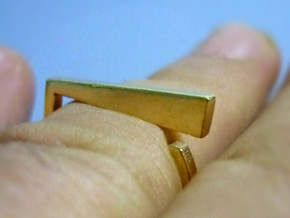 Basic model 14. 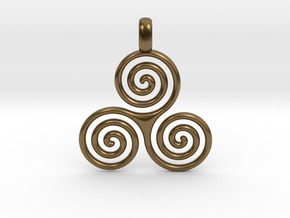 $34.45 by SYMBOLICA JEWELRY | Symbol Heritage Formed Into 3D Jewelry. 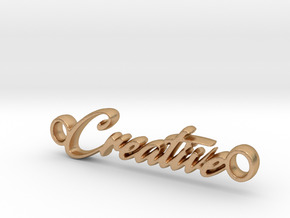 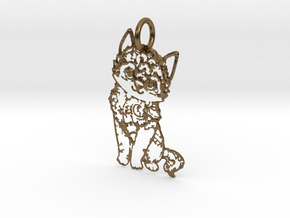 $24.78 by SYMBOLICA JEWELRY | Symbol Heritage Formed Into 3D Jewelry. 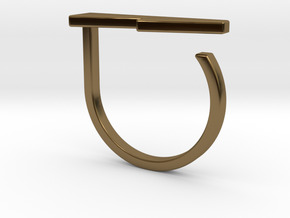 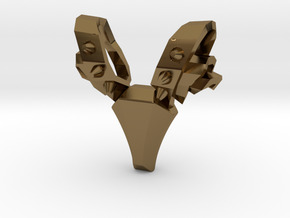 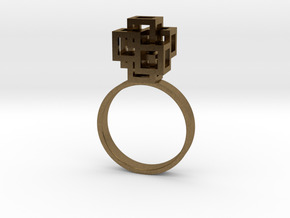 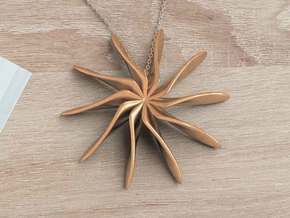 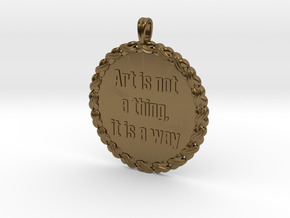 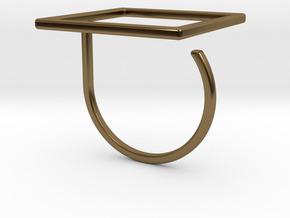 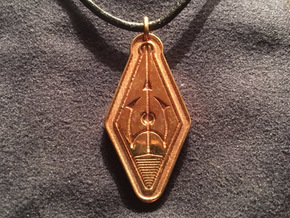 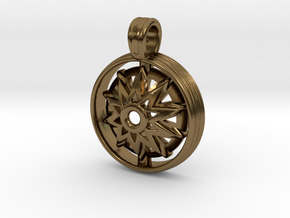 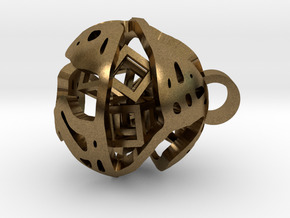 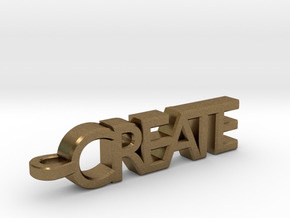 $50.55 by SYMBOLICA JEWELRY | Symbol Heritage Formed Into 3D Jewelry.